Martin Thomas is Associate Professor of History at the Australian National University. 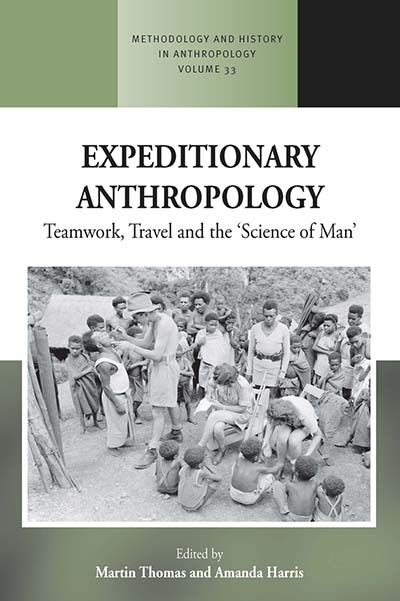 He has written extensively about anthropology, exploration, and cross-cultural contact. His publications include The Many Worlds of R. H. Mathews: In Search of an Australian Anthropologist (2011) and Expedition into Empire: Exploratory Journeys and the Making of the Modern World (2015), with the former winning the National Biography Award of Australia. Amanda Harris is a cultural historian at the University of Sydney whose research explores intercultural exchange, gender, and the performing arts. Amanda’s edited book Circulating Cultures: Exchanges of Australian Indigenous Music, Dance and Media was published in 2014 and her research has also appeared in Women and Music, History and Anthropology, Women’s History Review and Australian Historical Studies.